A hard working engine deserves the protection of a steadfast motor oil. 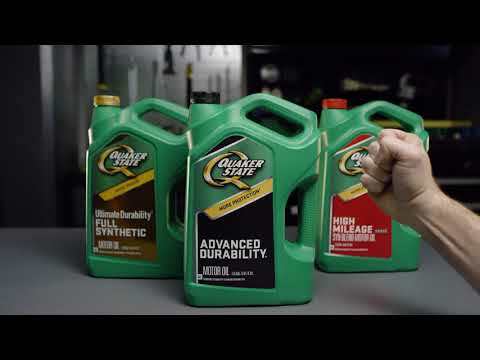 Step up your car's fuel economy and performance with Quaker State® Enhanced DurabilityTM Synthetic Blend motor oil or take your overall wear protection to the highest level with Quaker State® Ultimate DurabilityTM Full Synthetic. 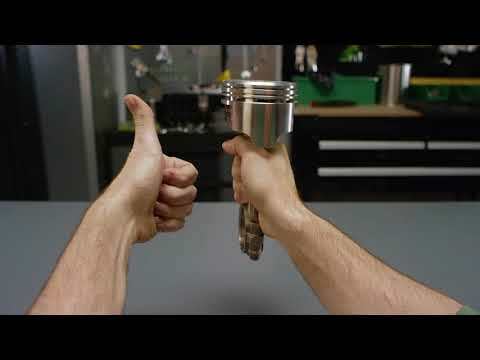 Quaker State is engineered to give your car lasting power. Whether you treat your car with Quaker State® Advanced DurabilityTM, or continue its powerful performance with Quaker State® High MileageTM, our motor oil delivers a toughness you can count on.